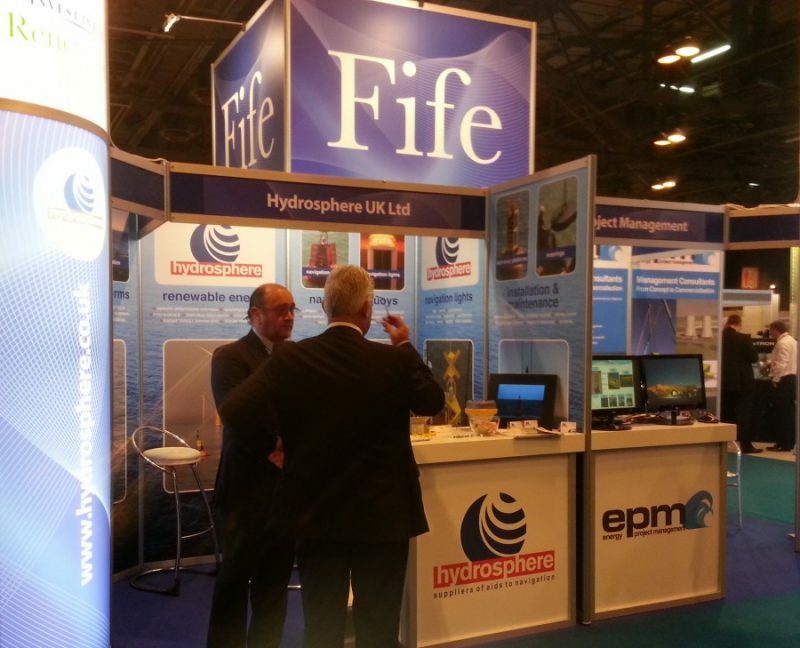 Hydrosphere will be on stand H119 on the Invest in Fife pavilion and will be exhibiting a range of solar LED navigation lights suitable for offshore renewable energy applications. We hope to see you there! In the meantime, take a look at Hydrosphere’s full range of aids to navigation including: navigation buoys and lights, data buoy platforms, explosion-proof LED beacons, fog signals, AIS, Racon, mooring buoys, moorings, and zone marking buoys.